Than can you install it on windows? opening partion 0: ERROR:inflation failed.. please help me..what should i do? 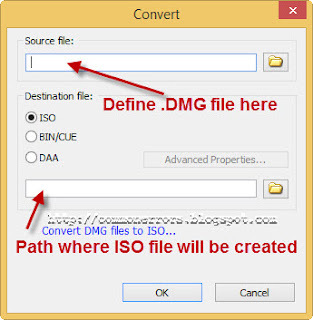 Thanks buddy the trick for converting DMG to ISO worked For me..
Great Work Keep it on..
it's telling me " 'dmg2img' is not recognized asan internal or external command,operable program or batch file."!!!!!!!!!!!!!!! 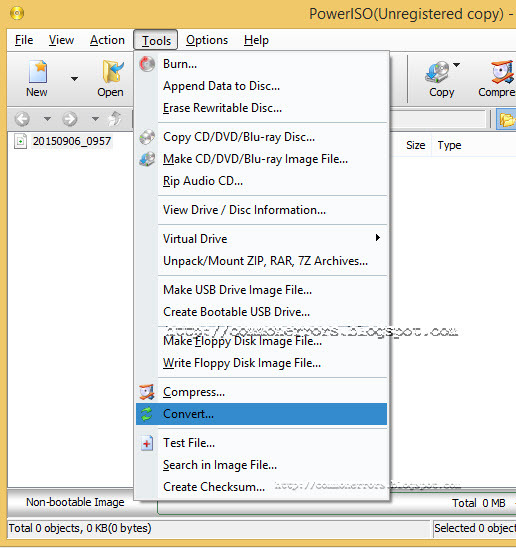 first open the folder in command prompt where you have extract dmg2img, and then run the required command. I have converted the macOS as mac.iso but after converting under the file mac.iso it is read as..macISO document as its type ..is this correct ? 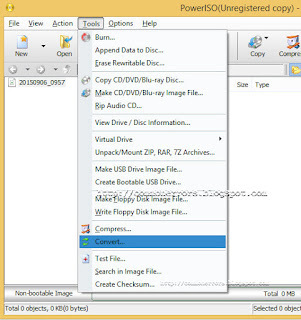 i already create 3 iso files & using 3 different installer but windows 7 usb boot refuse to use it as valid iso file !!! !really make me feel so angry..but by using ur style..it's really works!!! tqvm!! i'm from UK! !